I am so excited to announce my blog's second giveaway starting TODAY! 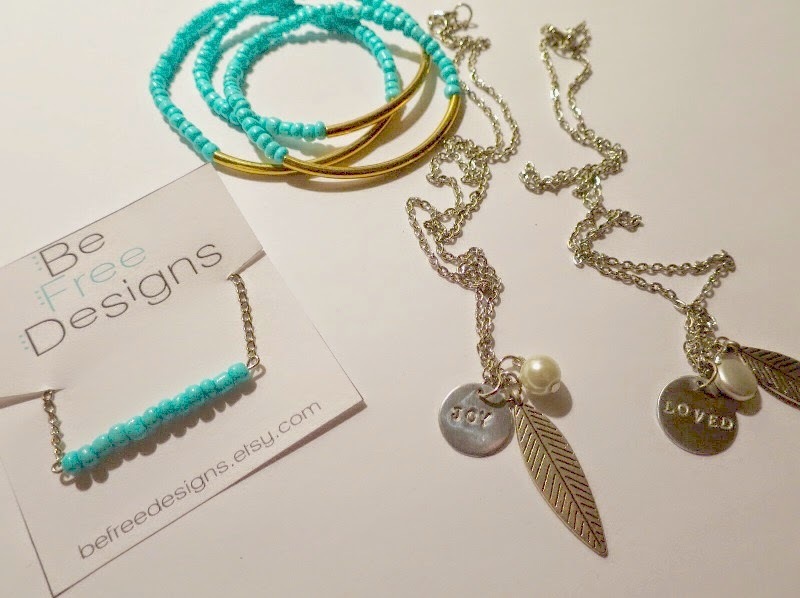 I have teamed up with beFREE Designs to host a giveaway of her designs for FOUR of you lucky readers! I came across beFREE Designs on Instagram and not only was impressed with the jewelry itself, but more importantly with the message behind each piece. Even better, was how lovely the packages were when the jewelry arrived. 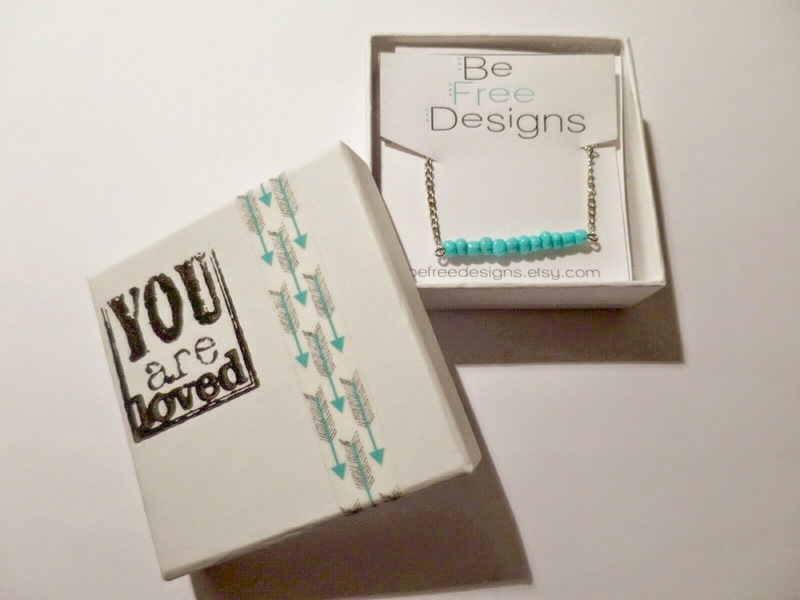 Each piece comes with the perfect pick-me-up note to remind you how wonderful you are! The jewelry is dainty enough to be worn daily, and would look great paired with almost any outfit. 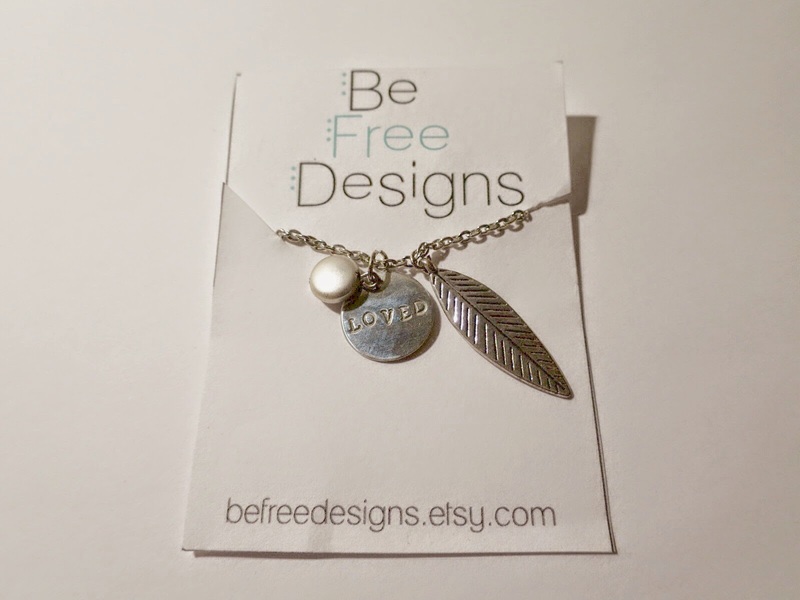 beFREE Designs is also currently in the process of releasing some extra special holiday pieces; so if you are on the hunt for a great gift, check out beFREE Designs on Etsy. The photos don't even do it justice! I entered!! Such cute stuff--hope I win! 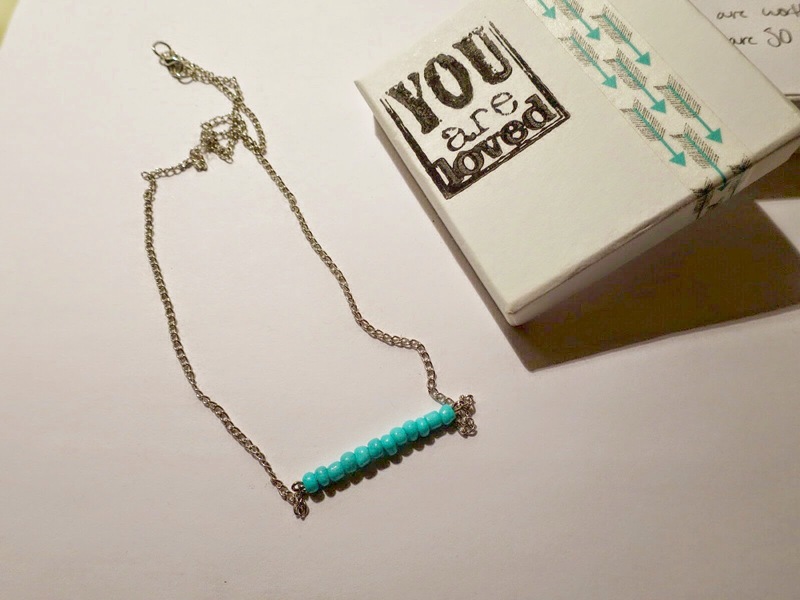 You had me at turquoise! That is my all time favorite color. It's such a gorgeous color - especially in jewelry! Those are really cute. I saw something similar at the store yesterday, but these are cuter (and cheaper)! These pieces are gorgeous in person & so delicate! Love this! 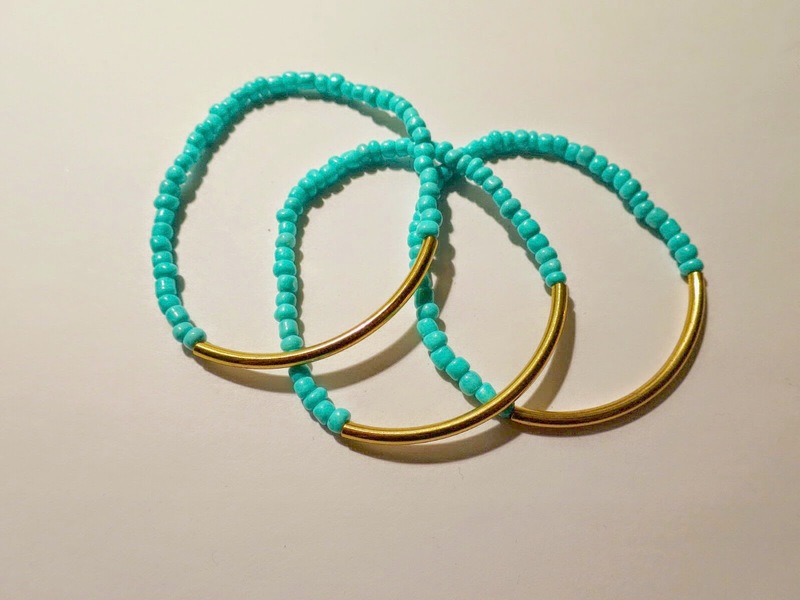 Great turquoise pieces! I love the color of the beads! Very pretty! 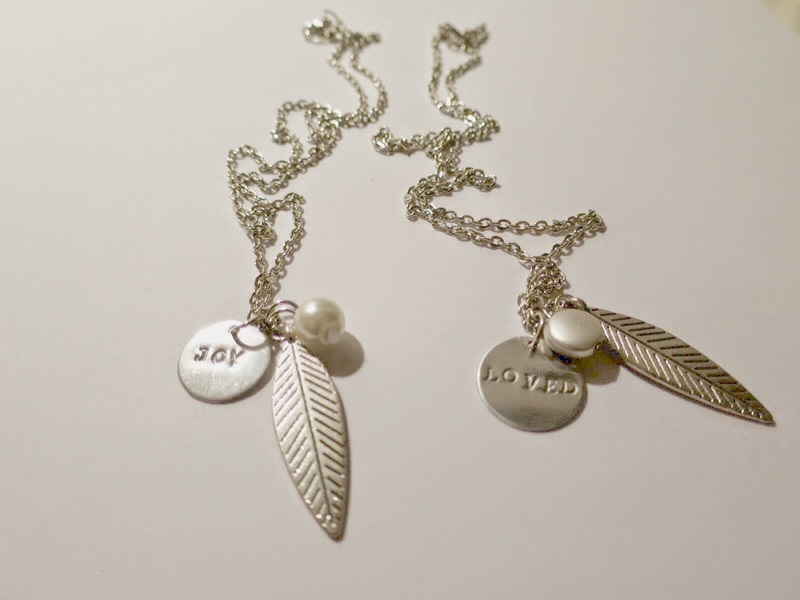 Love the "loved" necklace. 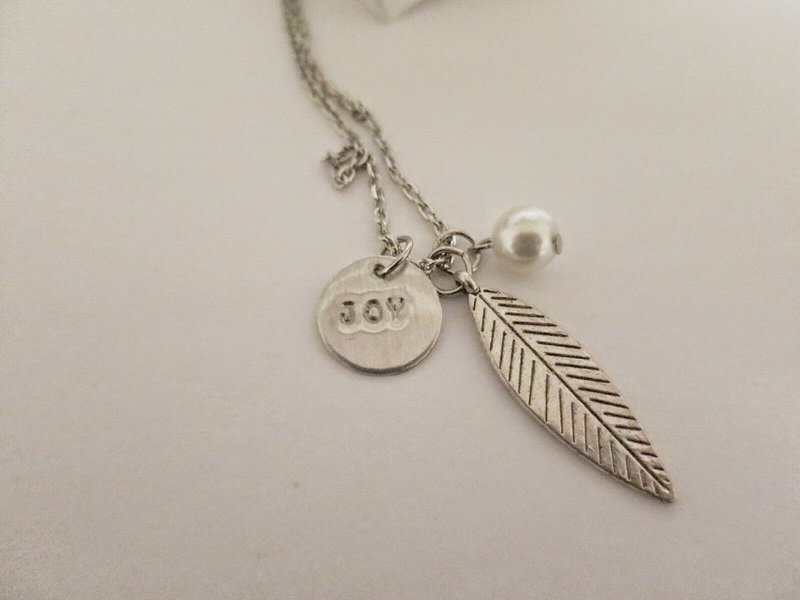 The silver necklaces are my favorite pieces! Those bracelets are so pretty. What a great giveaway. I'm a new follower! Thanks for having me! :) Loving your blog so far! I'm a new follower! Glad to have found you! I follow your blog. Thank you. New follower by email! thanks! New follower :) These pieces are so beautiful and delicate! The winner is one lucky girl. Thanks for hosting! There will be 4 of them! Good luck! So beautiful, I love how whimsical all of the pieces are. Very cute. Gorgeous! I am a new follower. Happy to have you following along! Hello! I am a follower. I love fashion. Thanks for following - I hope you enjoy what you read!